As a homeowner, you do everything that you can to make sure that your home is a comfortable and inviting place to reside. Not only do you try to keep the heating, plumbing and other systems functioning efficiently, but you also try to make improvements along the way as needed. If you are seeking to improve the efficiency of the heating and cooling systems in your home in order to reduce costs and energy usage, one of the best things you can do is to ensure that you have proper insulation in your home. If you live in a newer, energy-efficient home, you probably do not need any additional insulation. 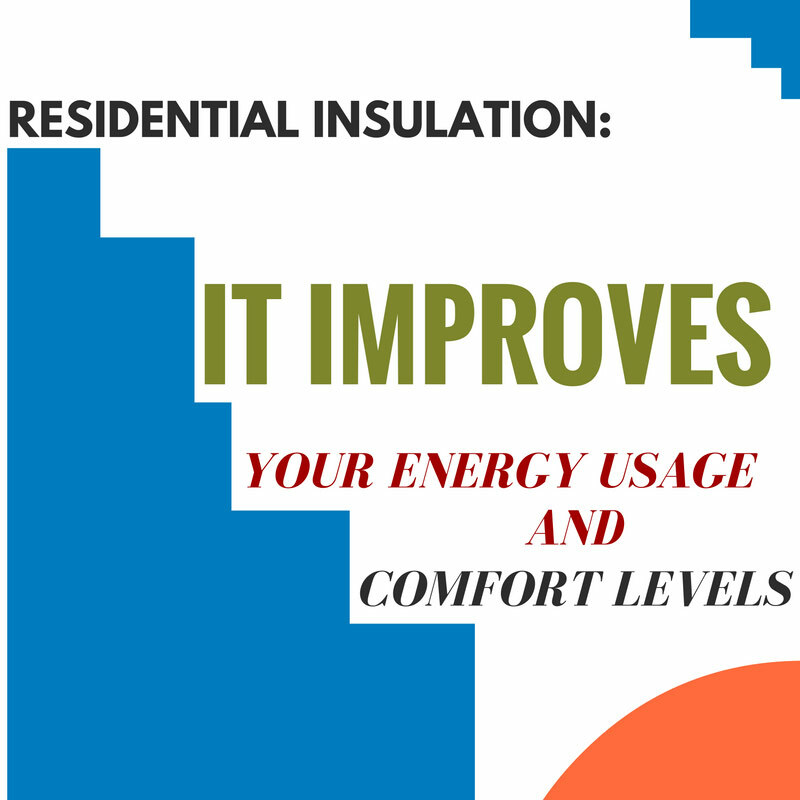 However, if your home is older, or it seems to be using more energy than you would expect, you may want to consider residential insulation services for your home. Homes built prior to 1940 may or may not have had insulation built in. If they did use something for insulation, chances are that the materials used have settled, which still leaves you with inadequate insulation. When you call on us for residential insulation services, we can assess your current insulation and identify areas where the insulation is inadequate to meet your needs. If we find that your home loses lots of energy through the attic, you may want to consider getting blow-in insulation to help maintain comfortable temperatures inside, regardless of what outdoor temperatures are. When you need residential insulation services, contact us at Polk County Insulation. We are confident that we can assist you with all of your insulation needs, and provide you with greater comfort in your home.